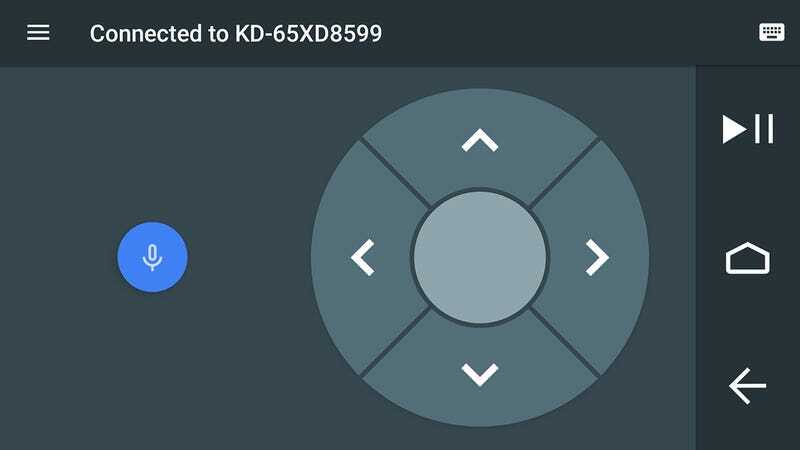 Stock Android doesn’t have this yet, but you can disable biometric unlocking in Android 9 Pie. 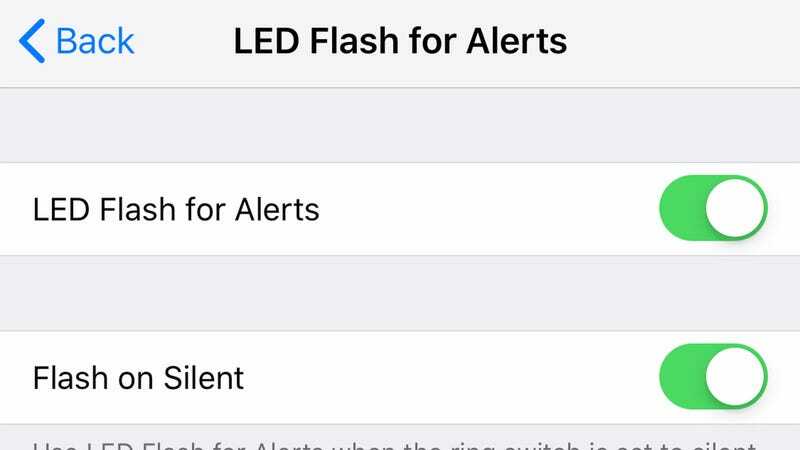 From Settings, choose Security &amp; location, Lock screen preferences, and Show lockdown option to add it to the menu that appears when you hit the power button. 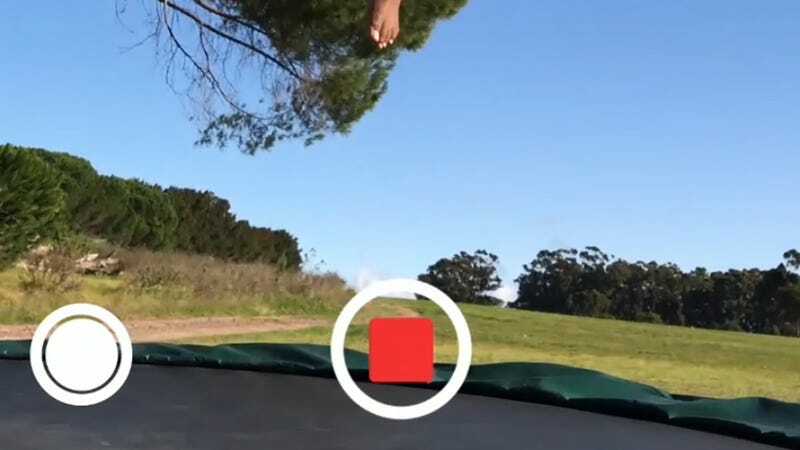 You’re not still using your eyes to read your incoming text messages are you? 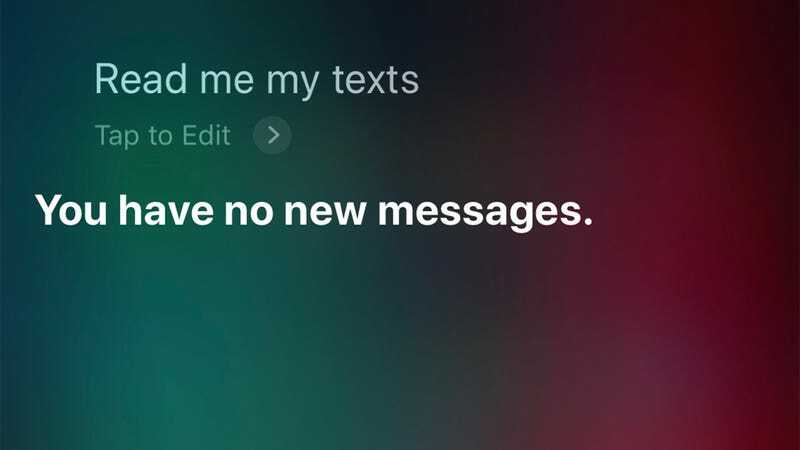 Because the smart assistant built into your phone can read out your SMSes, among all the other jobs it does – this is a trick that’ll work with both Siri on iOS and Google Assistant on Android. 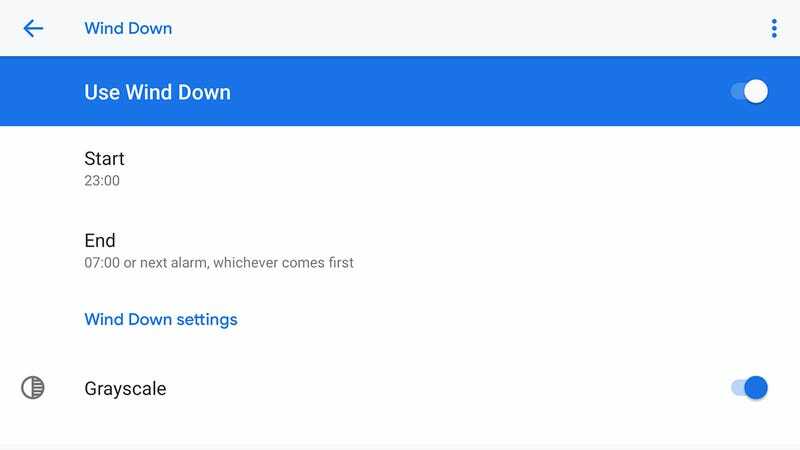 On Android, make sure Screen pinning is on in the Security &amp; location screen in Settings. 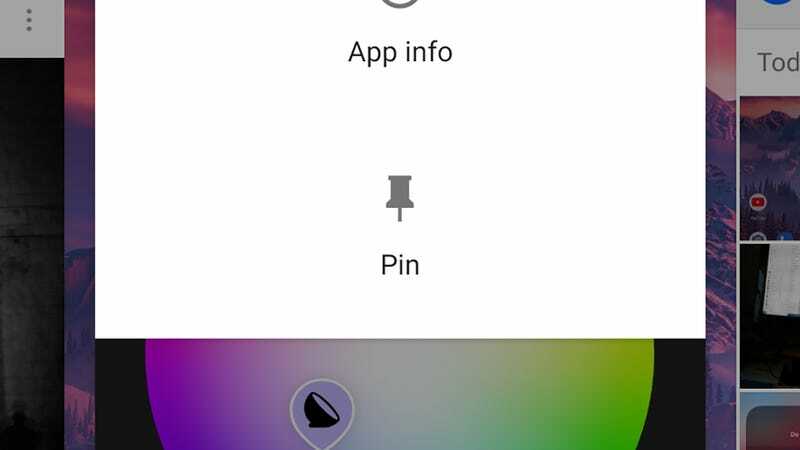 Swipe up to see your open apps, then tap an app icon at the top to find the Pin option. 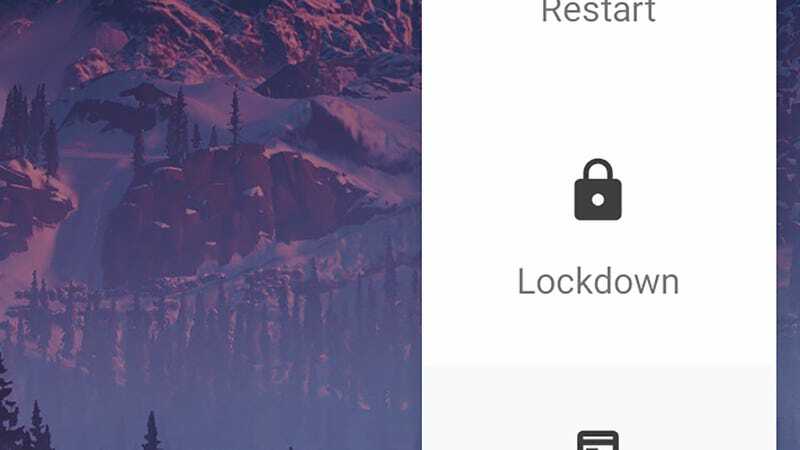 On both iOS and Android, your phone needs to be unlocked again to switch to a different app. 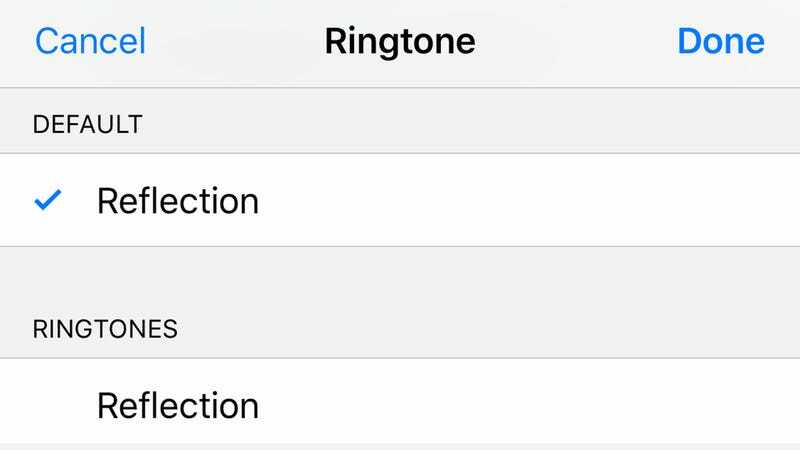 This is perfect for knowing instantly whether you need to pick up your phone or pull it out of your pocket or not – set up custom ringtones (Android and iOS) or custom vibrations (iOS only) to match specific contacts, so you know who’s calling or texting you right away. You can use your phone’s AI powers without speaking or getting spoken responses (like if you’re in the library). 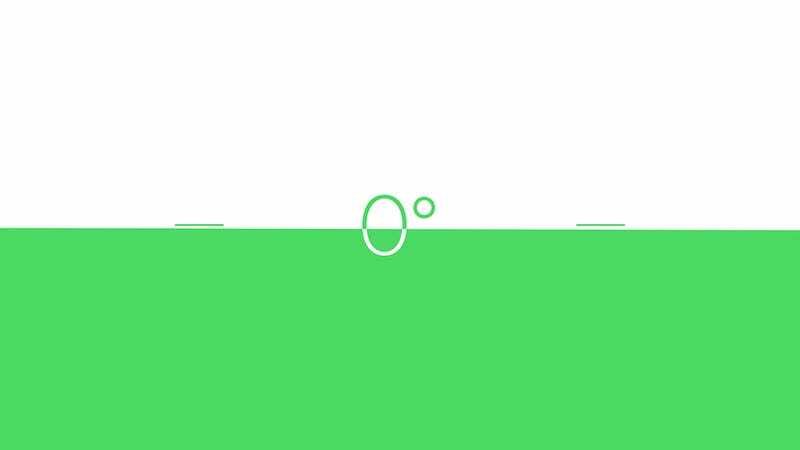 On Android, open Google Assistant then tap the four coloured dots at the bottom. 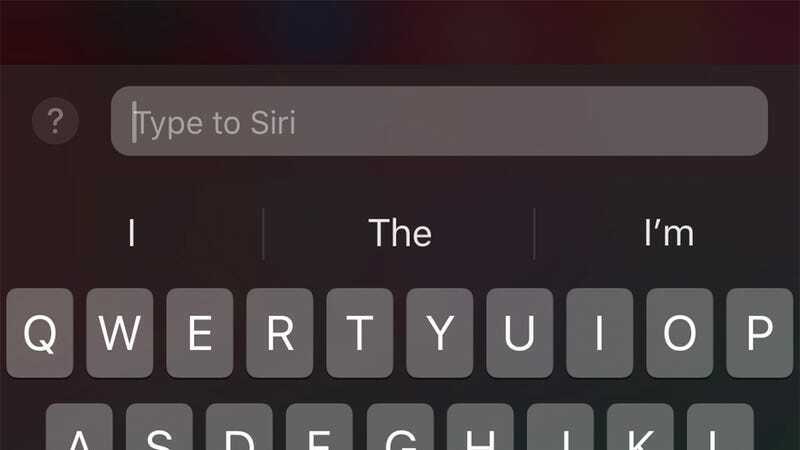 Tap the keyboard icon, and type out your query for a silent response. 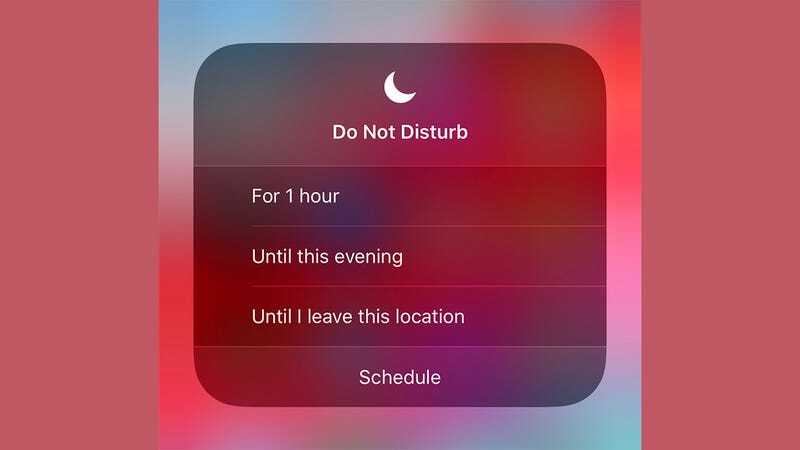 iOS can enable Do Not Disturb mode until you leave your current location, but to find the option you have to go through the Control Centre, not Settings: Tap and hold the Do Not Disturb (crescent moon) icon in Control Centre, then select Until I leave this location.